"From Chuck Wagons to Driverless Cars"
Introductions & Instructions - Clock Hours, Etc. "Improving Your Driver Education Program"
ESHB 1481 - "Implications & What's Next?" "Key R.O.W. 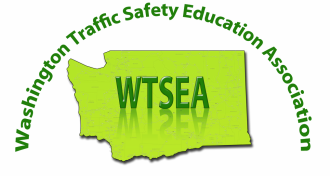 Laws - Getting on the Same Page"
"WSP; What’s New and Exciting in Traffic Safety "